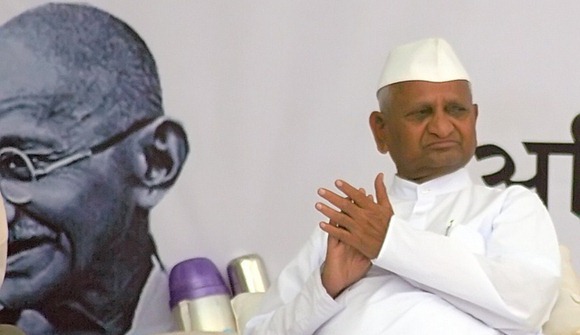 Anna Hazare, the prominent social activist and anti-corruption crusader of India, entered the cyber world today. He started his personal blog at annahazaresays.wordpress.com and also joined the social networking sites Twitter @annahazaresays. Couple of months ago Anna Hazare mobilized entire India in a non violent movement against the congress lead Indian Government to fight corruption. During his 12 day long fast he amassed huge fan following, especially young Indians. By starting a personal blog and joining twitter now he is more close to the tech savvy Indians and also he can also feel the pulse of Young Indians to mobilize them.